Herbaceous plants are common in aromatherapy use. But when you hear someone talk about a herbaceous plant are they talking about a true herbaceous plant, or simply describing a herb – which, by the way, is a herbaceous plant, just to confuse you further! 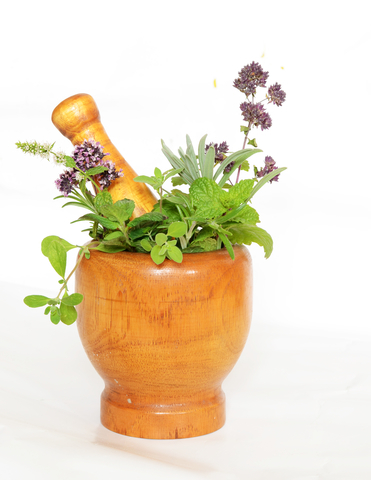 Many herbs are used medicinally, aromatically, and in culinary dishes, whereas other herbaceous plants are not. 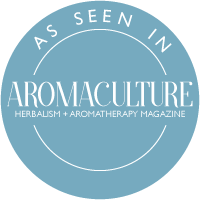 Here’s a brief look at understanding aromatic herbaceous plants and oils; herbaceous plants not used in the practice of aromatherapy are not mentioned here. 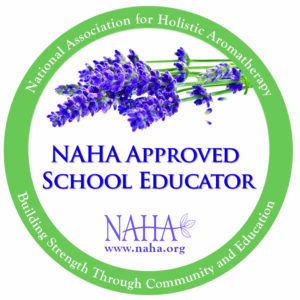 In general, a herb is usually a plant that is used in medicine – for example, in aromatherapy and/or herbalism – or aromatically in perfumery, or as a flavoring agent in cooking. 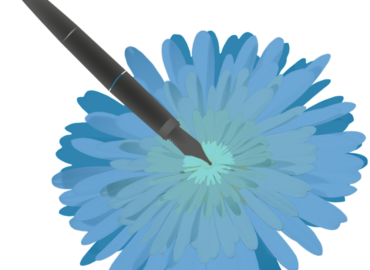 A herb has leaves, flowers, and/or seeds. The leaves or flowers – either fresh or dried – are used as a “herb” in herbalism and cooking. 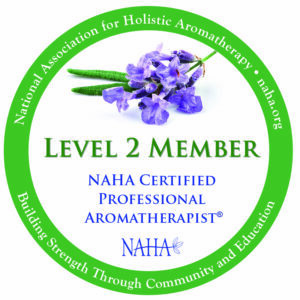 In aromatherapy and natural perfumery, the relevant plant part is distilled for its (essential) oil, absolute and/or extract. Some herbs are infused in a carrier oil base to produce an infused oil. Herbs have historically been used for such purposes for centuries and were in common usage during ancient Egyptian times. There are records of the use of herbs in many ancient Egyptian documents, including the Ebers Papyrus (1550 B.C.). *Note: Ginger is classed as a “spice” for culinary purposes. Sometimes, in the practice of aromatherapy and herbalism, the word herb is used for plants that are neither herbs or herbaceous plants. Finally, the word herb is often (but not always) used as a synonym for herbaceous plant. The leaves of a herbaceous plant (above ground) die at the end of the growing season. Annual herbaceous plants do not re-grow from the same plant; as annual plants only live for one year, all annual plants can be described as herbaceous. Biennial and perennial herbaceous plants have living underground stems that lay dormant until the next growing season. *Examples of both a common herb and a herbaceous plant. 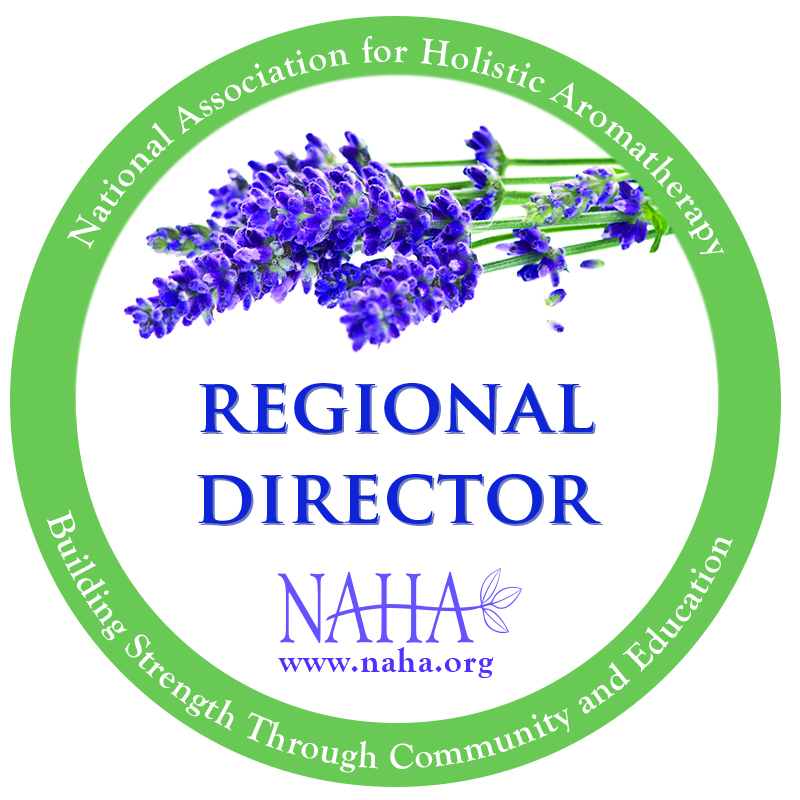 This article is a brief introduction to how herbs and herbaceous plants are used and described in aromatherapy. 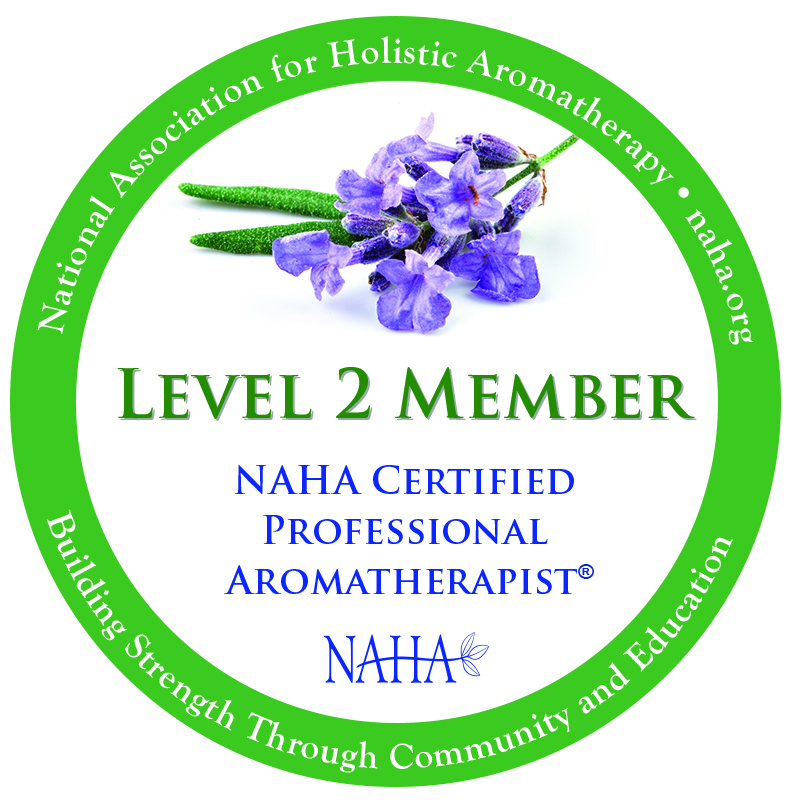 If you would like to learn more about aromatic plants, take a look at the Certificate in Professional Aromatherapy.